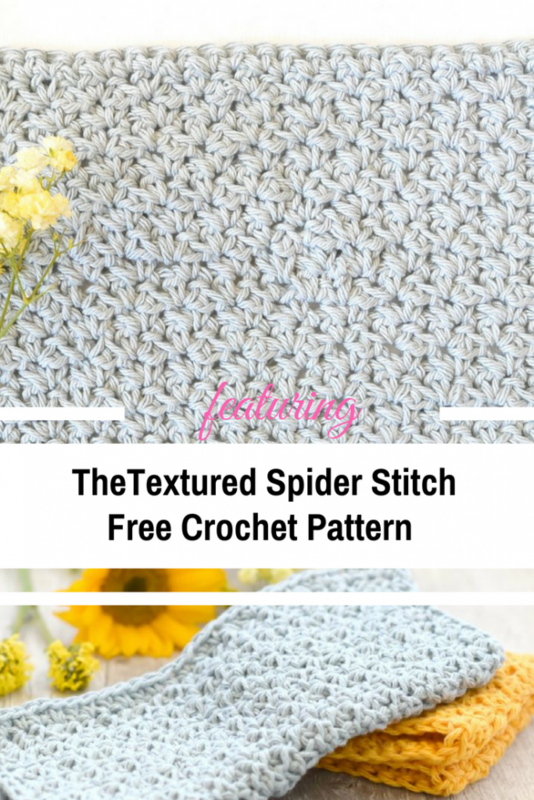 The Textured Spider Stitch is a super simple stitch that works up nicely and creates a pretty and tight texture that really stands out from the crowd! 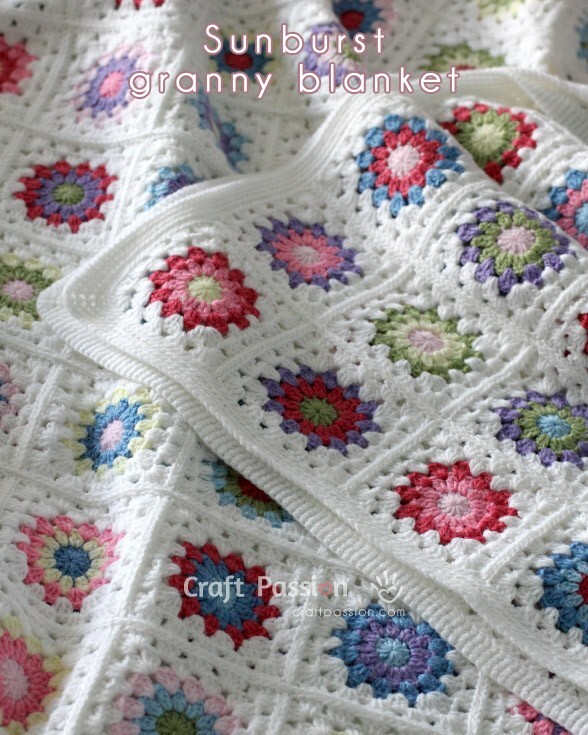 It is perfect and easy for beginner crocheters too as it requires you to know how to single crochet and to chain stitch. This free pattern and tutorial shows you how to make this beautifully textured crochet stitch that’s so perfect for cosy and warm blankets, gorgeous scarves and very pretty washcloths. The crochet Textured Spider Stitch tutorial courtesy of MamaInAStitch comes with a written pattern and an YouTube video. Check out the original source for this Textured Spider Stitch Free Crochet Pattern with all the directions and full written pattern at: Mama In A Stitch Blog. Thanks to Jessica Reeves Potasz for the article inspiration and featured image. [Free Pattern] You’ll Be Amazed To See How Simple Is To Make This Gorgeous Chunky Cushion!